It’s an exciting time at Strathmore Secondary College, with our $13.8 million building project due to start construction in late October. We are building a new three-storey building with general purpose classrooms and specialist facilities for science and food technology. 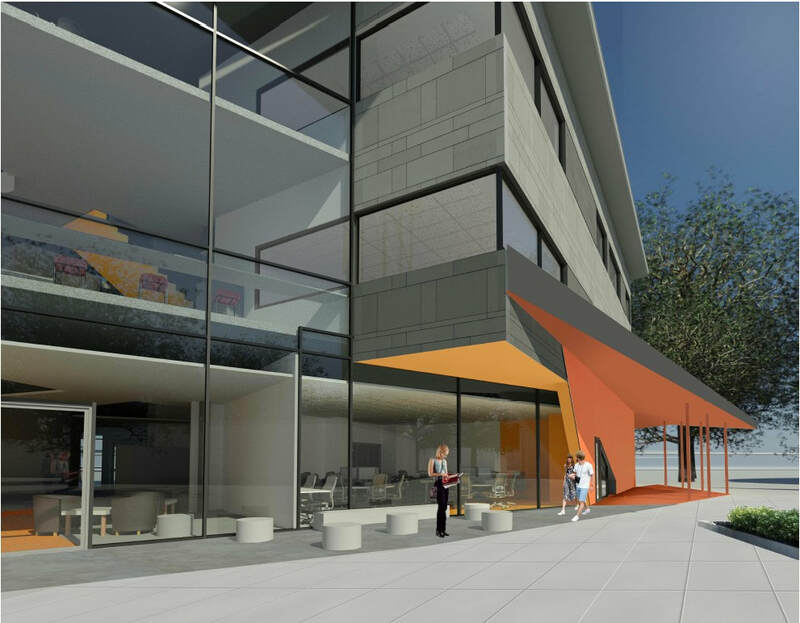 There will also be maker spaces, computer pods, break out areas and staff work amenities. The new learning building will replace old, outdated facilities including the pool. We are currently investigating the best option to continue our swimming program off-site and I will keep you informed about this. 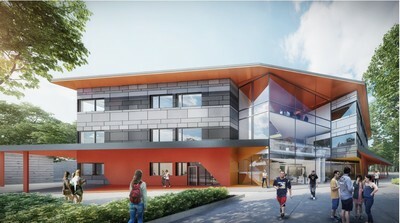 The whole school community, including College Council, are pleased that I can now share some artist impressions of the new learning building with you (see below). 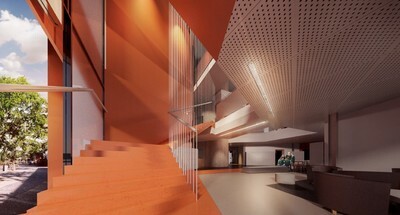 I hope you’re excited as we are about the modern teaching and learning facilities being built. Once construction is complete, we will have delivered Stage 1 of the School’s master plan, an important step to achieving our educational vision for Strathmore. We want to offer our community the best facilities and resources we can, and this project will give students and teachers access to modern and flexible learning environments that meet their needs. I’ll provide updates in the newsletter over the course of the project. If you have any queries or want to find out more about the project, you can contact the Victorian School Building Authority.